a. It takes advantage of the tap water’s pressure. More pressure more comfortable. b. 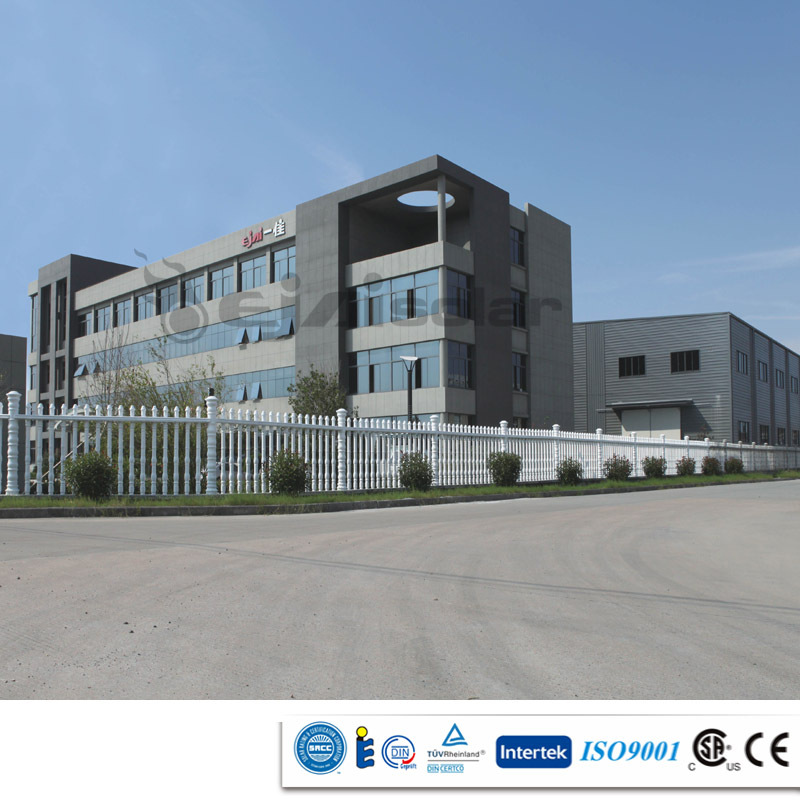 The water is heated in short time and meeting your demand for hot water. 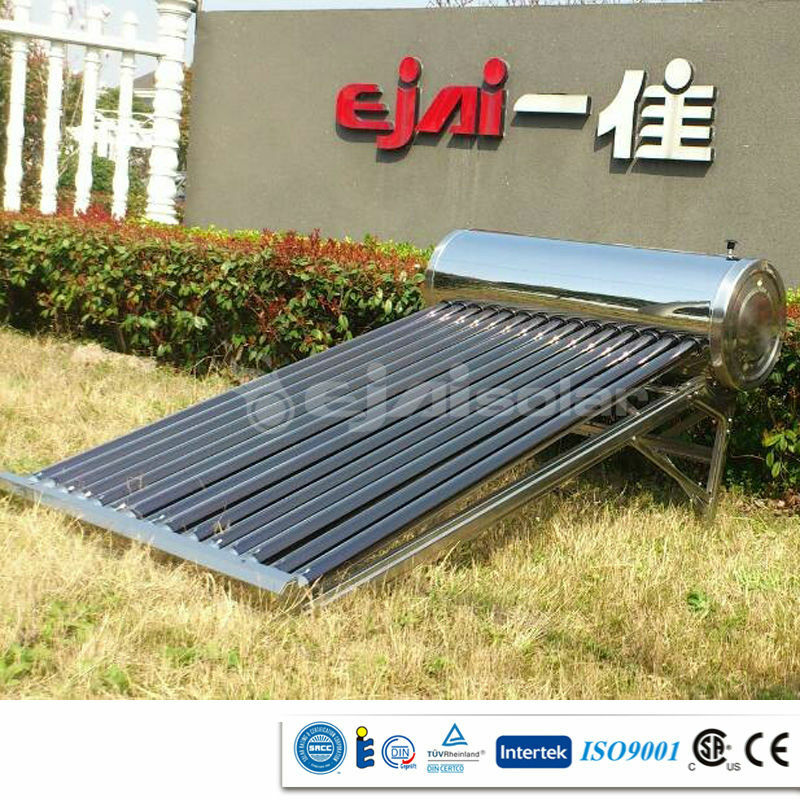 A long time of heat preservation, the water tank can keep hot water for 72 hours. 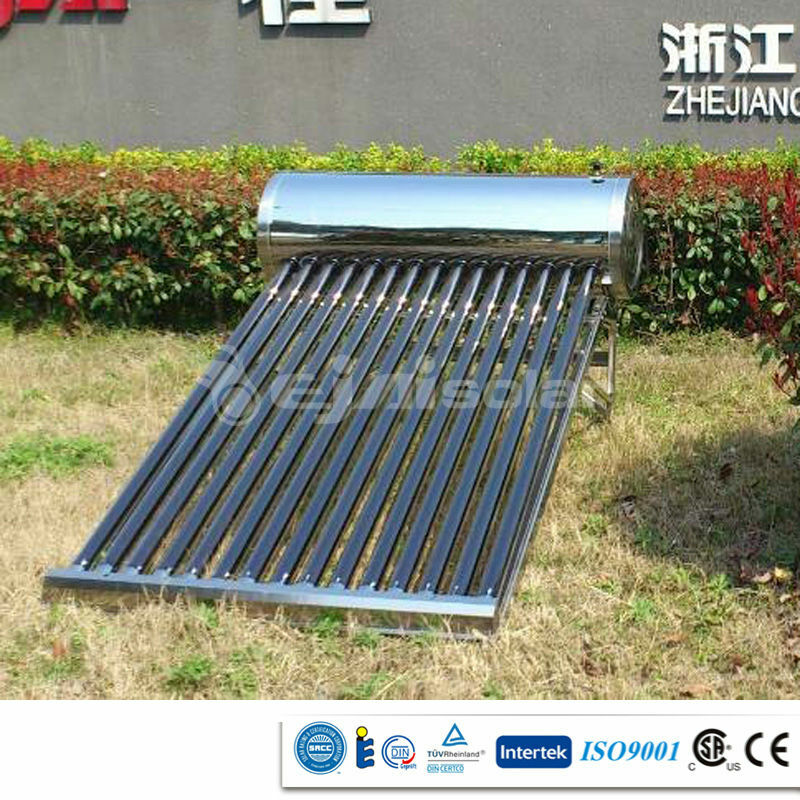 Vacuum heat-collecting tubes at high temperature. 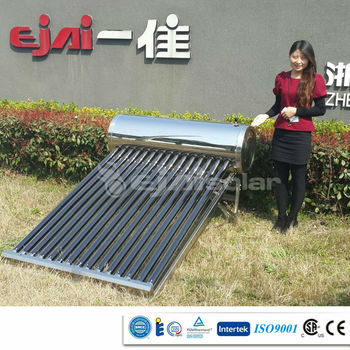 The compact non-pressure solar water heater take advantage of thermosyphon principle of cold water and cold water to make the water in the tank be heated. 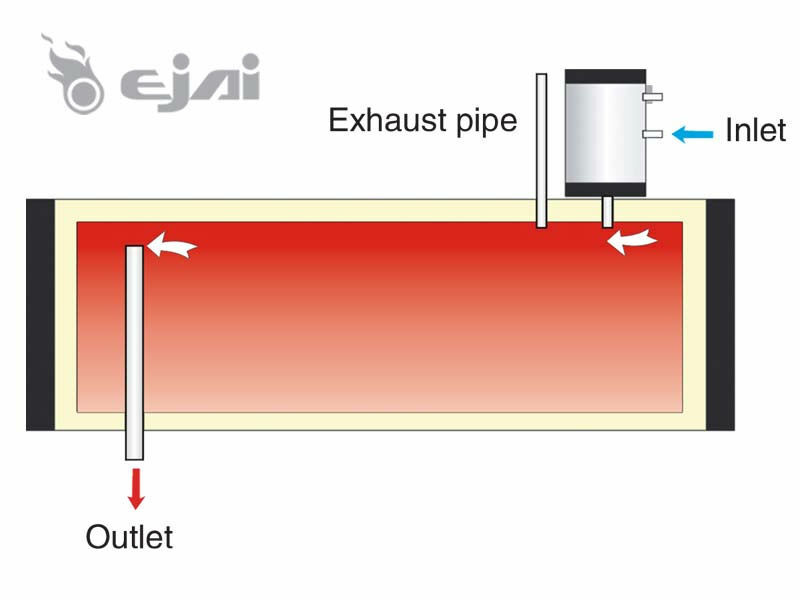 Inlet & outlet 1/2" / 3/4"
10 years for complete system.